It’s March right? Let’s see…Grace has been gone for over 2 years now. There’s a lot of pregnancies/babies happening in my circles, both online and IRL. I try to be happy for them, but really they are just constant reminders of my loss. Jim says we can get pregnant whenever I want…I’m not ready. I don’t know if I ever will be. I know I want to move first. We’re still trying to find a place in the cities-no luck so far. We went on vacation around the last week of February. 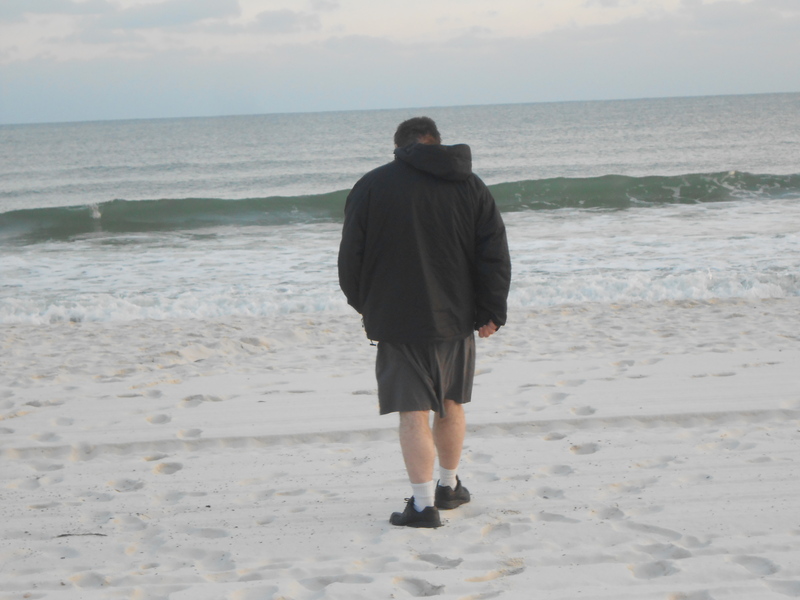 It was awesome- we spent 5 days in Gulf Shores, Alabama. We stopped briefly in New Orleans, LA on the way. Traveling was hard but worth it. I look forward to future trips with The Neaus. It’s been almost a year since my dad died. I miss him a lot. In less than 2 years we lost both of Jim’s grandmas, Grace and my dad. We spent some time with my mom, which ended up being a mistake. All my guards were down and I was so relaxed from vacation that I got sucked into the drama and craziness. I lost myself and regressed back into trauma. It was like all the work I’ve been doing for almost three years went down the drain. I’m still trying to recover. I’m so grateful for Jim. He takes such good care of me. I know I am incredibly lucky.